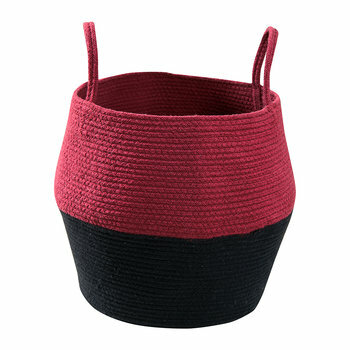 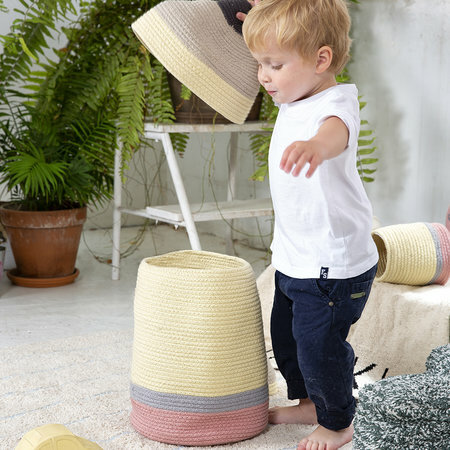 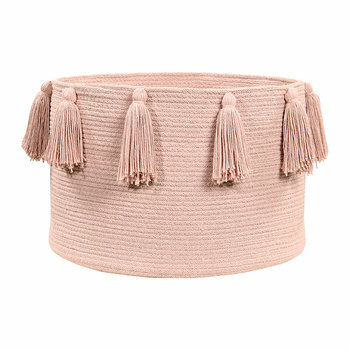 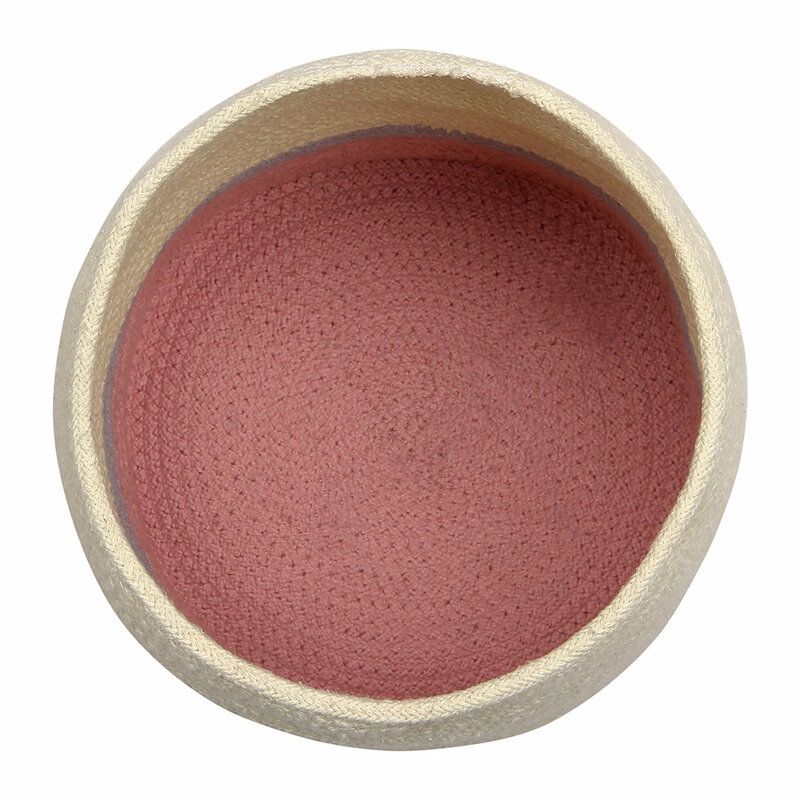 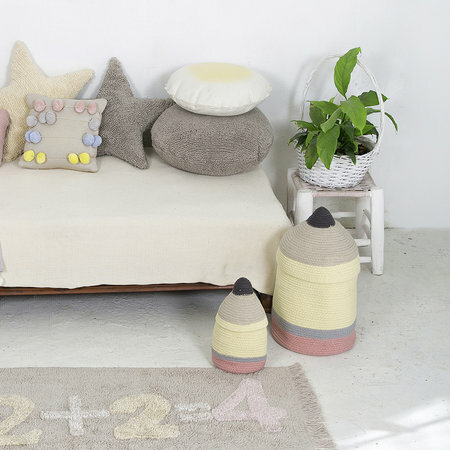 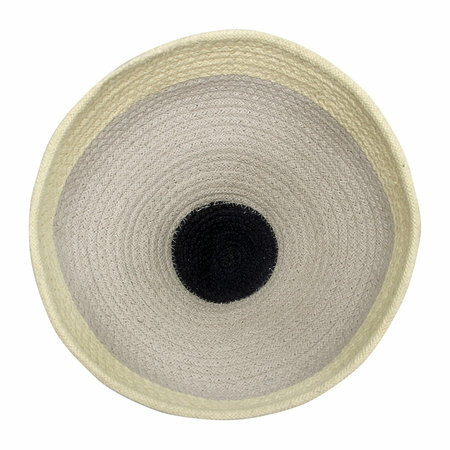 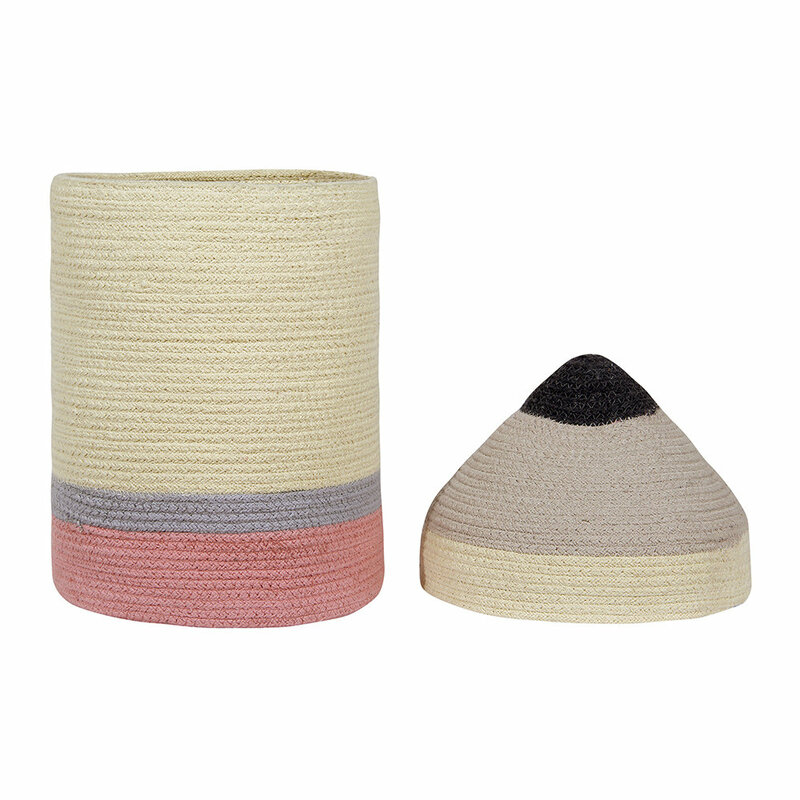 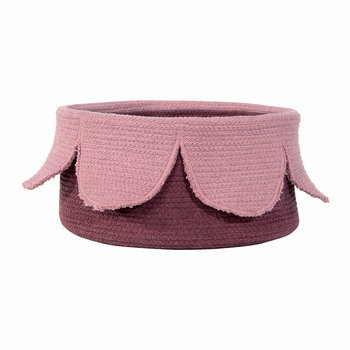 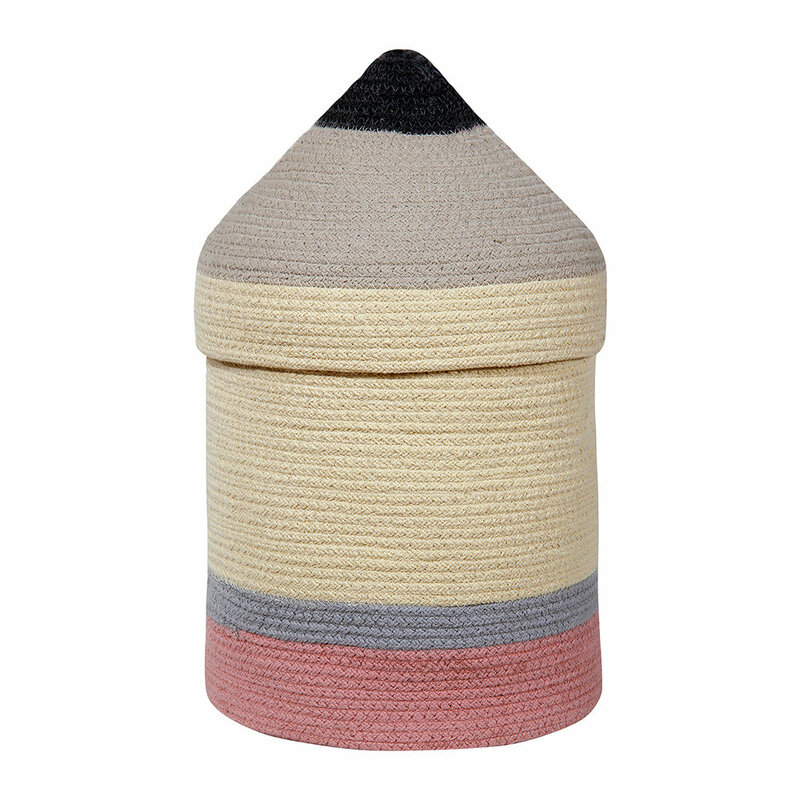 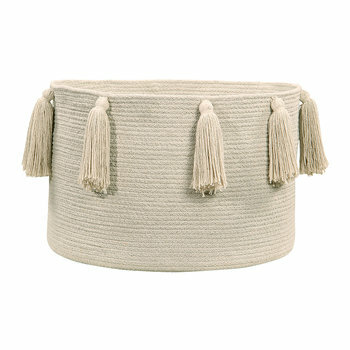 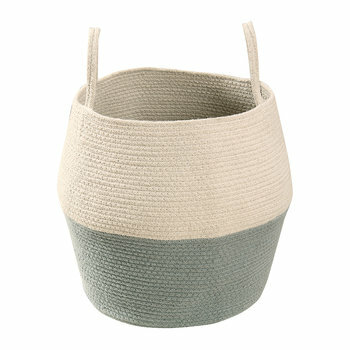 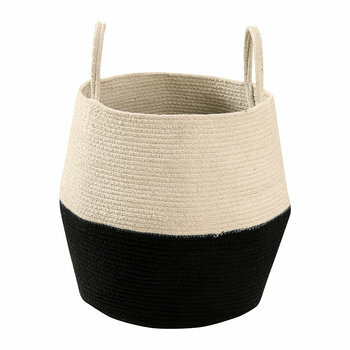 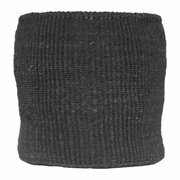 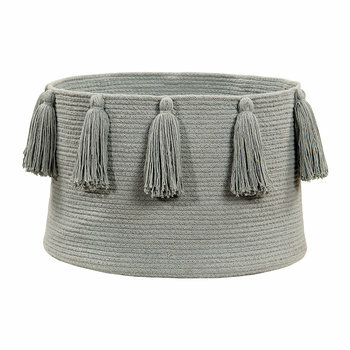 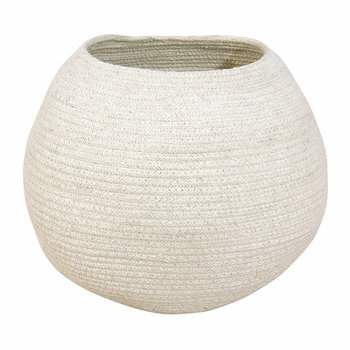 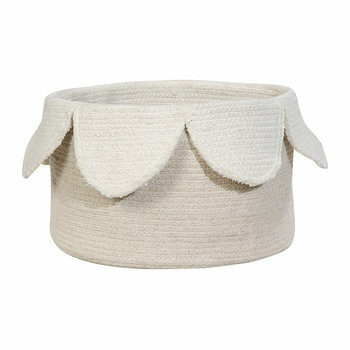 Keep your little’s one nursery neat and tidy with this cotton Pencil basket from Lorena Canals. 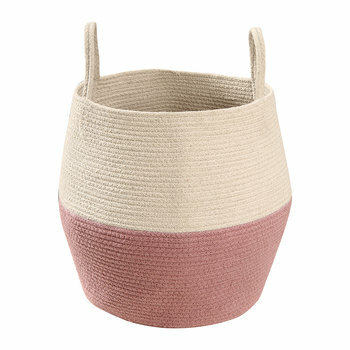 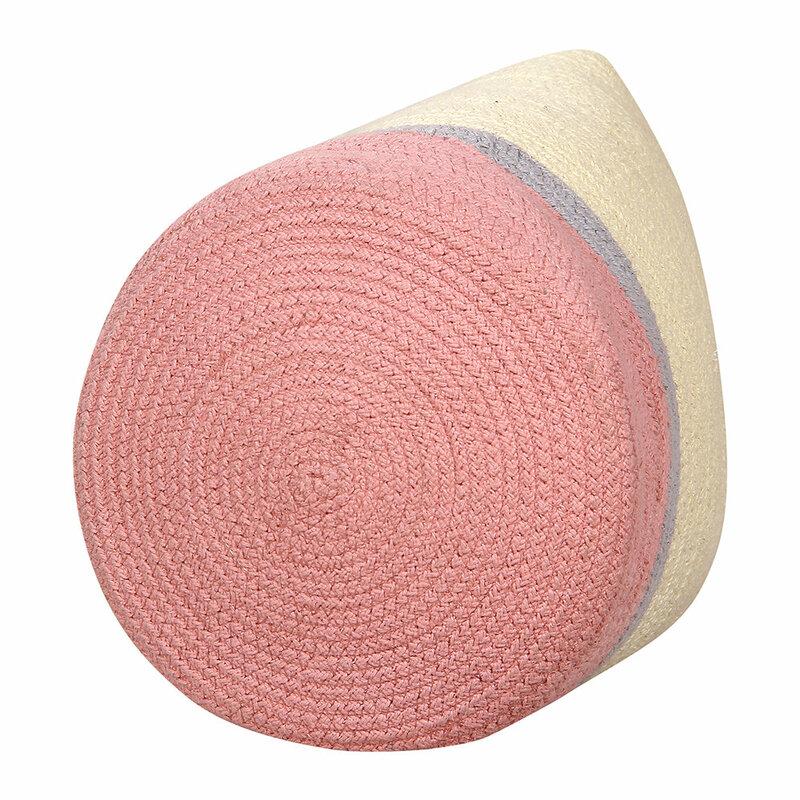 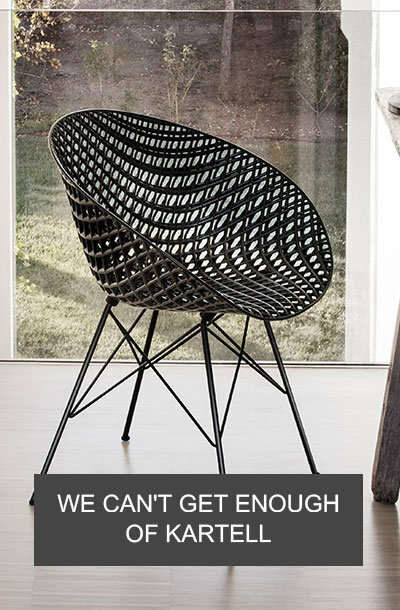 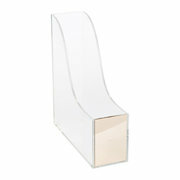 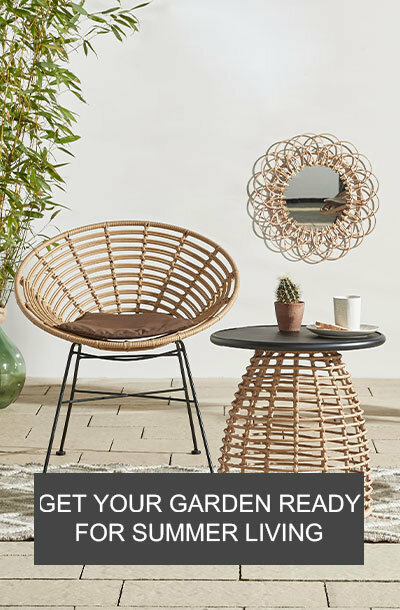 In a fun pencil shape, this basket is ideal for storing toys, school supplies and arts and crafts. A fabulous addition to any nursery, this basket is machine washable so no more worrying about grubby handprints!